As Southern Californians, we understand the importance of earthquake resilience. Earthquakes threaten life, property, and economic and social stability; in recent years city governments have become very active in addressing vulnerabilities in our region. 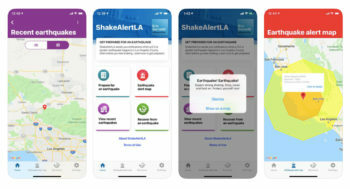 Los Angeles has developed the country’s first earthquake alert app, ShakeAlert LA, for Android and Apple phones. The app receives data from the US Geological Survey’s early warning system. ShakeAlert LA receives a push alert, possibly up to 20 seconds before an earthquake (5.0 or larger) hits anywhere in Los Angeles County allowing automatic systems to shut down in “safe” mode and for people to try to protect themselves. Los Angeles. 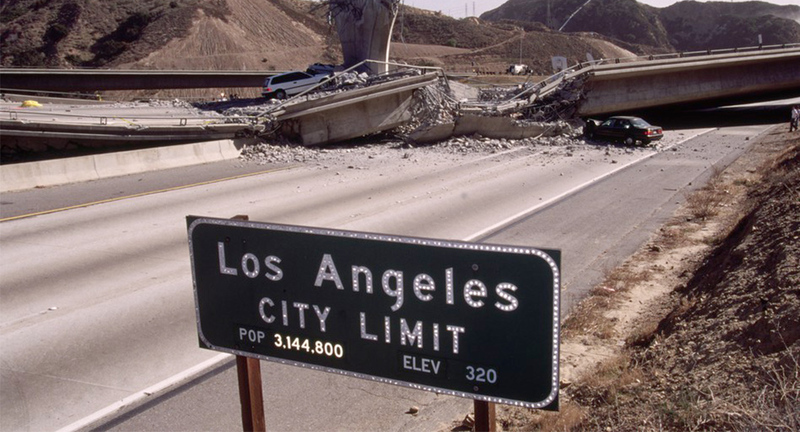 In an effort to improve community resilience, the City of Los Angeles adopted the strictest seismic retrofit laws in the nation last October. Ordinance No. 183893 focuses on the retrofitting of wood framed soft-story buildings and non-ductile concrete buildings constructed before 1980. Santa Monica. The recent seismic ordinance (No. 2537) targets five types of existing buildings considered vulnerable: Unreinforced Masonry (URM), Concrete Tilt-Up, Wood Soft-Story, Non-Ductile Concrete, and Pre-Northridge Steel Moment-Frame Buildings. West Hollywood. The City Council adopted Ordinance (No. 17-1004) establishing a framework for the seismic retrofit of two types of existing buildings: Mandatory Strengthening Provisions for Existing Wood-Frame Buildings with Soft, Weak, or Open-Front Walls and Voluntary Strengthening Provisions for Cripple Walls and Sill Plate Anchorage in Existing Wood-Frame Buildings. In addition, Ordinance No. 17-1001 became effective on August 7, 2018, which targets existing Non-Ductile Concrete and Pre-Northridge Steel Moment-Frame Buildings. Beverly Hills. The new mandatory ordinance (No. 18-O-2767) addressing soft-story buildings was effective January 11, 2019. The ordinance targets buildings built under building code standards enacted prior to January 1, 1978, and the ground floor or basement portion of the structure containing parking or other similar open floor space that causes Soft, Weak, or Open-Front Wall lines and there exists one or more stories above. Leading the Way in Post-Earthquake Recovery: Established Back to Business (B2B) Programs — Structural Focus is leading the way in the establishment of post-disaster recovery programs for building owners in Southern California. B2B Programs promote occupants’ safety, reduces business interruption, and supports our communities’ resilience. B2B Programs in Southern California — Current Southern California Jurisdictions with established B2B Programs.